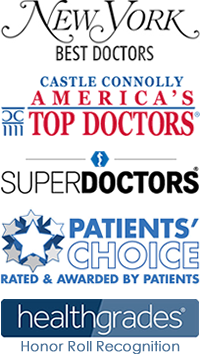 Dr. Bassett Contributes to Popular Science – What’s the difference between indoor and outdoor allergies? Despite affecting some 50 million Americans, allergies aren’t super well understood. The sparks that ignite your immune system can range from sunlight to onions, and symptoms of an attack are just as varied. 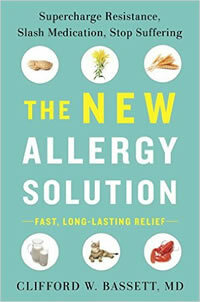 For that reason, we’re spending several weeks writing about allergies—what they are, how they manifest, and how we can find relief. This is PopSci’s Allergic Reaction. The allergy aisle is filled with products purporting to be your springtime savior. “All day relief!” “Non-drowsy!” “Indoor and outdoor!” But wait, hang on—are indoor and outdoor allergens really that different? 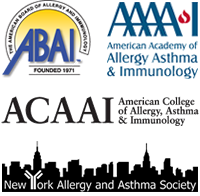 “I assure you, your immune system doesn’t discriminate whether you are sensitive to a grass, tree or ragweed pollen, they may all trigger allergy misery,” says Clifford Bassett, the medical director of Allergy & Asthma Care of New York. That also goes for whatever allergens lurk inside your house, he explains, including both your pets and your unseen dust mite roommates. It’s just that some allergens are more prevalent outdoors, while others stay inside. 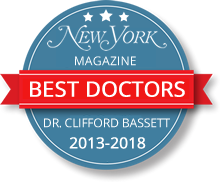 By admin|May 17th, 2018|Indoor Allergies, Outdoor Allergies, Popular Science|Comments Off on Dr. Bassett Contributes to Popular Science – What’s the difference between indoor and outdoor allergies?